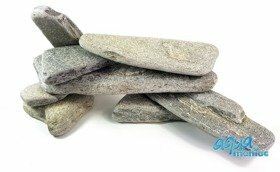 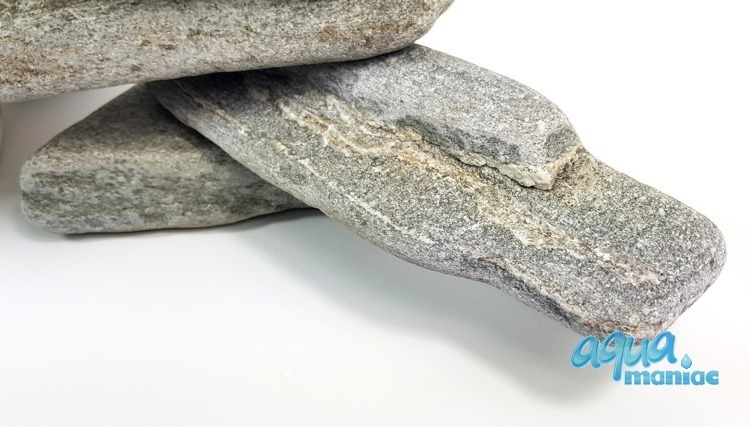 Perfect for building slate cascades for your cichlids or natural slate background. To achieve a natural looking habitat slate is an ideal material to use. The lovely texture, grain and shapes are eye catching, however the subtle shades of brown, grey are neutral so will not clash with other colours. 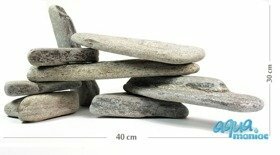 Natural slate not only looks great but highlights and enhances the colours of the animals and plants it is placed with.